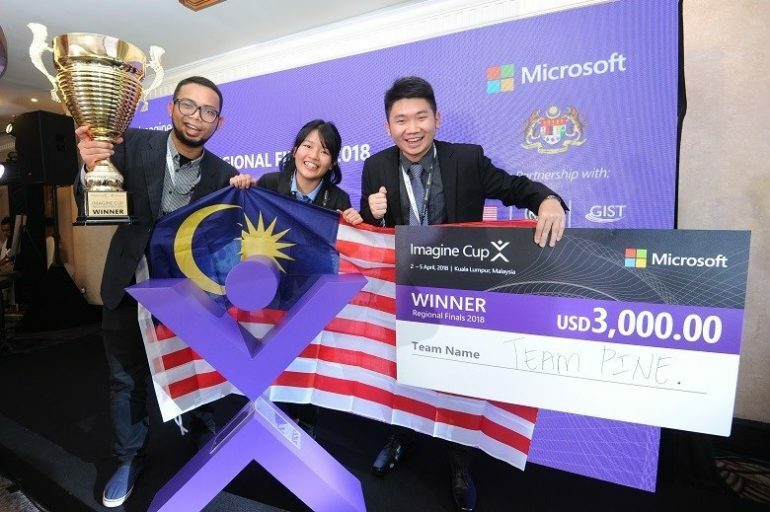 The Malaysian representative at the Microsoft Imagine Cup 2018 Asia Pacific Regional Finals was crowned as the top team of the event. Consisting of students from the Faculty of Electric and Electronic Engineering, Universiti Tun Hussein Onn, Team PINE was one of 15 teams from across the region that were chosen to showcase their projects over there. Team PINE’s winning project was conceived as an alternative to the current method that farmers used to determine the quality of a pineapple. Instead of using a refractometer which is a rather intrusive method, the team built a non-intrusive handheld sensing device which is apparently quick and easy to use. 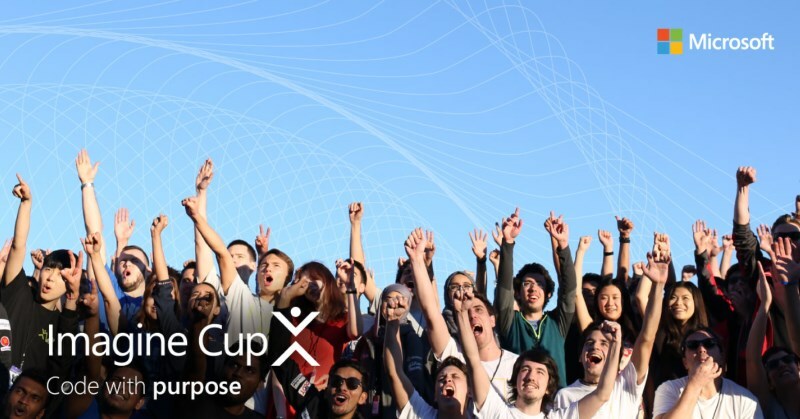 Started in 2003, Microsoft Imagine Cup is an annual competition with an objective to seek for the best applications from students all over the world that have potential to change the world. This is the first time that the Asia Pacific regionals final was held in Malaysia. Team PINE together with six other APAC teams will then proceed to the Imagine Cup World Finals that take place in Seattle, USA this July. 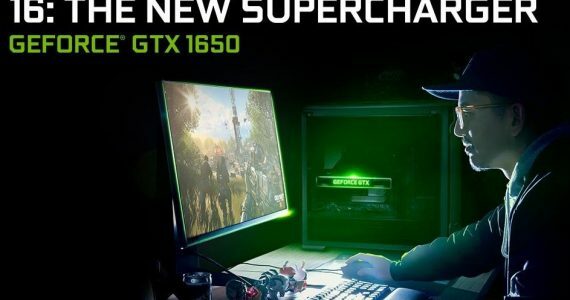 Together with more than 50 other teams from all over the world, they will be in the pursuit for more than USD 100,000 (about RM 387,000) of total cash prizes. 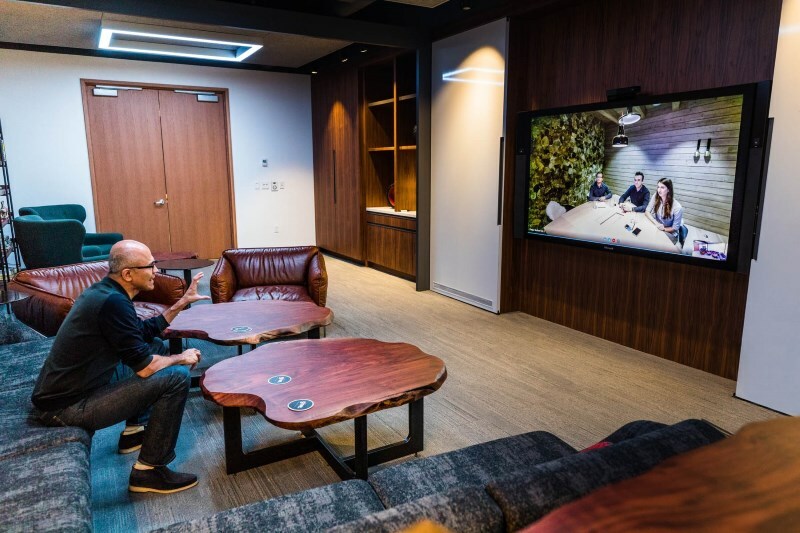 The mentoring session by Microsoft CEO, Satya Nadella with the Microsoft Imagine Cup 2017 champion, Team X.Glu from Czech Republic. Other prizes that are up for grabs at the global finale also include mentorship session with Microsoft CEO Satya Nadella himself, and Microsoft Azure grants. With that, we wish all the best to Team PINE and hope that these talented UTHM students will be able to make Malaysia proud at the highest stage of Microsoft Imagine Cup this July.